4k00:11Lofoten islands is an archipelago in the county of Nordland, Norway. Is known for a distinctive scenery with dramatic mountains and peaks, open sea and sheltered bays, beaches and untouched lands. 4k00:30Flying around Reine on Lofoten islands in Norway, popular tourist destination. Aerial 4k Ultra HD. 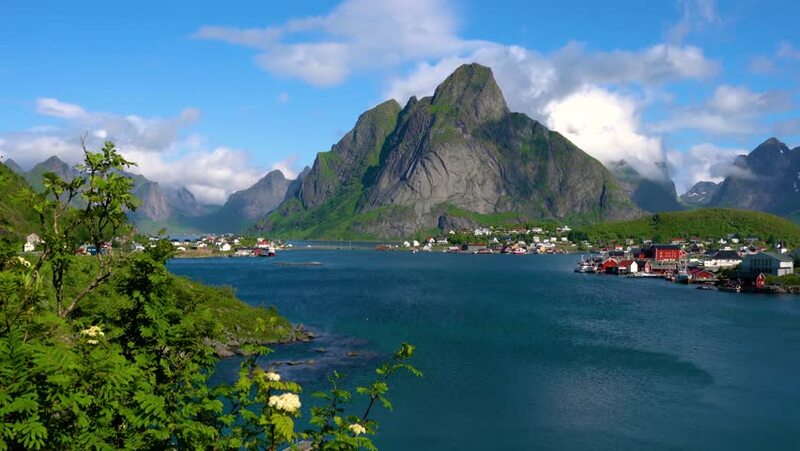 hd00:30Flying around Reine on Lofoten islands in Norway, popular tourist destination. 4k00:12Lofoten is an archipelago in the county of Nordland, Norway. Is known for a distinctive scenery with dramatic mountains and peaks, open sea and sheltered bays, beaches and untouched lands. 4k00:10Panorama Lofoten islands in the county of Nordland, Norway. Is known for a distinctive scenery with dramatic mountains and peaks, open sea and sheltered bays, beaches and untouched lands. 4k00:18Panorama Lofoten islands in the county of Nordland, Norway. Is known for a distinctive scenery with dramatic mountains and peaks, open sea and sheltered bays, beaches and untouched lands.